Kaesmann Builders LLC. 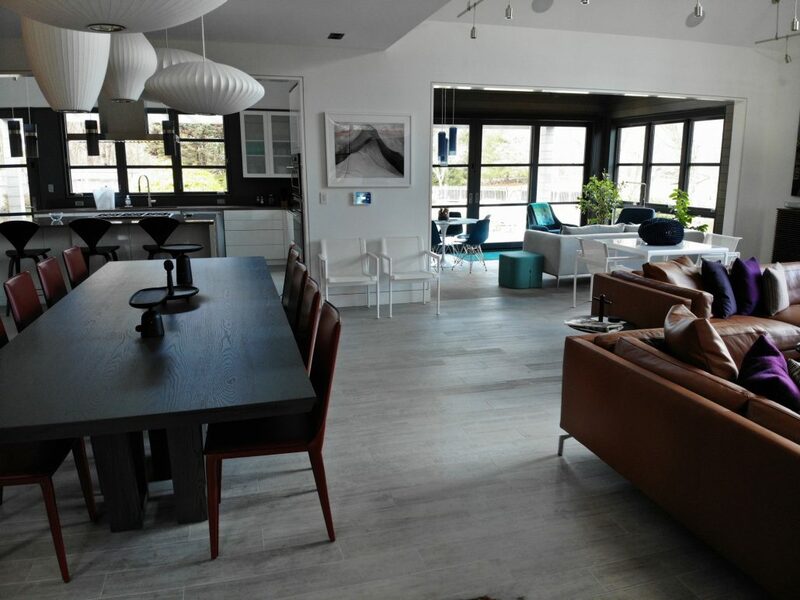 a Southport based company specializing in high-end residential building and remodeling. 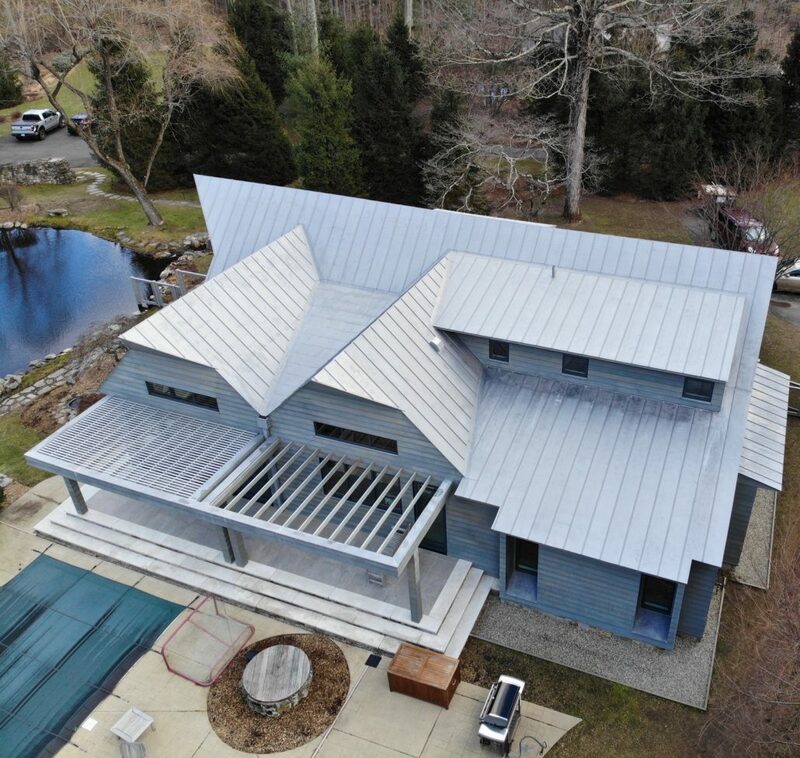 Our most recent project was nominated for for the Innovations Design Award 2018 through Connecticut Cottage and Gardens magazine, designed by Architect David Preusch. One of the most challenging projects I have completed to date, involved angles and innovation unique to this exact build. 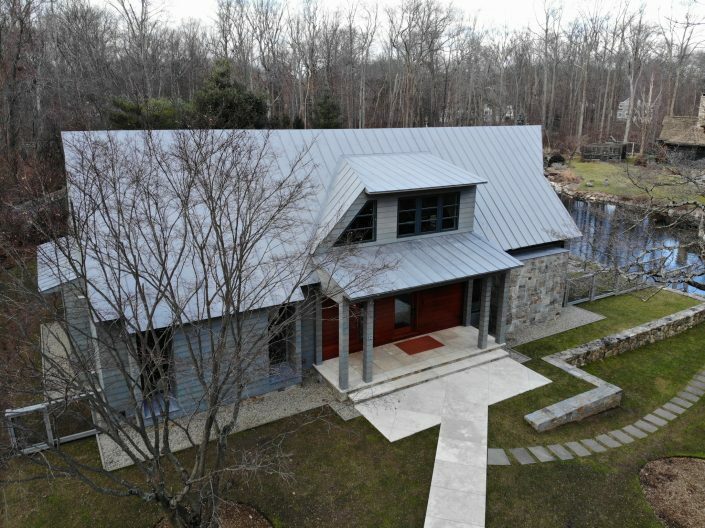 We offer the highest level of custom home building and renovation. Since establishing in 1985, we have been recognized for our ability to exceed expectations and overcome logistic obstacles throughout our projects. Making our clients visions come to life. We specialize in the highest quality of custom home builds. Expand your current home into your dream home. Collaborating with Architects and Design teams to complete the vision. There is no project too small or too big for us! Kaesmann Builders, LLC is a Southport based company specializing in high-end residential building and remodeling. We possess over 35 years of construction experience, and an unwavering eye for details, craftsmanship and quality. Kaesmann Builders offers new home construction, home remodeling and room additions. We serve Southport, Westport, Fairfield, New Caanan, Darien, Stamford, and all of Fairfield County. With over 35 years of construction experience, and an unwavering eye for details, craftsmanship and quality.